Welcome to Basecamp: a starting point for entrepreneurial expeditions, a personal launchpad, and a home away from home. 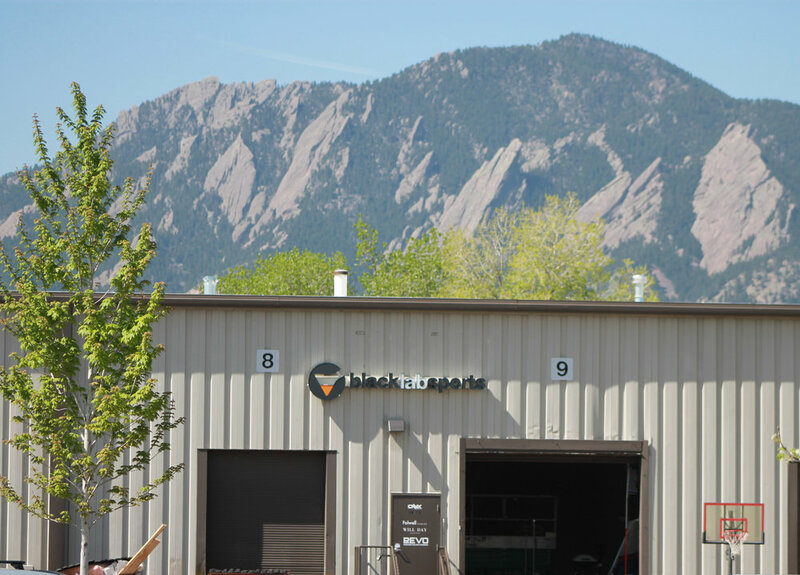 Located in the heart of Boulder at the intersection of Pearl and Foothills, Basecamp is the best place for any entrepreneur wanting to be surrounded by great energy, thriving startups, and passionate peers. By joining us, you’ll not only get a personal workspace and a slew of perks; you’ll also gain membership to a strong community of ThinkerDoers who are pushing the limits of innovation and human performance.